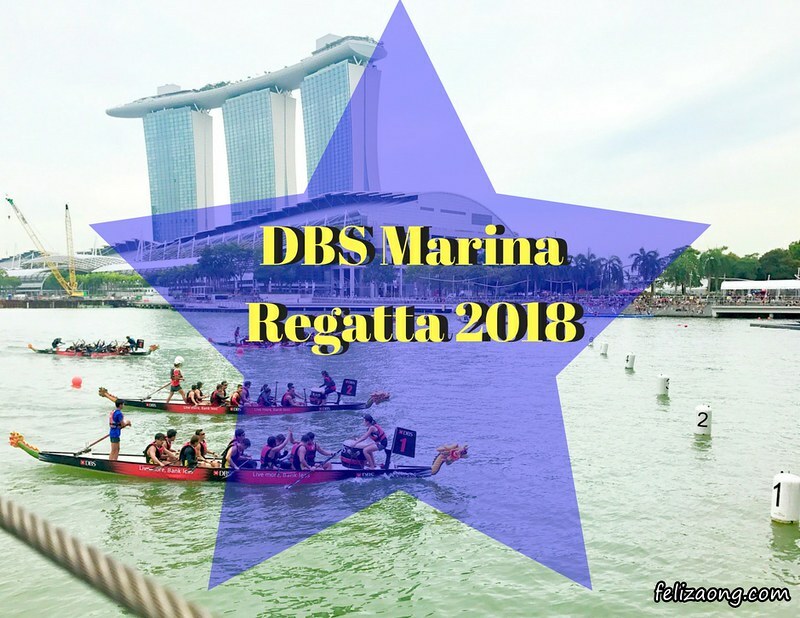 Ever since my first attendance of the DBS Marina Regatta event in 2013, I have never missed a single time of it whenever it was held. 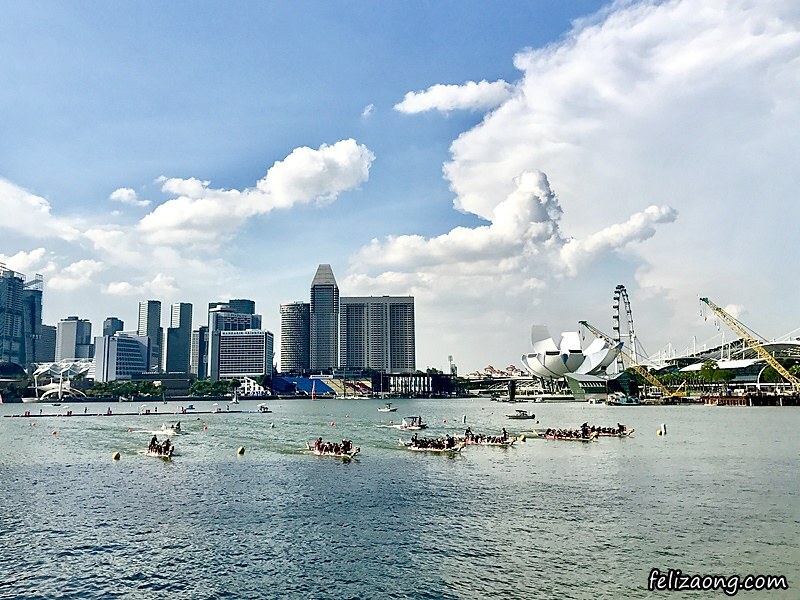 Afterall, it has always given me an adrenaline-fueled fun-filled, and action-packed time, with many photography opportunities and memories to keep. 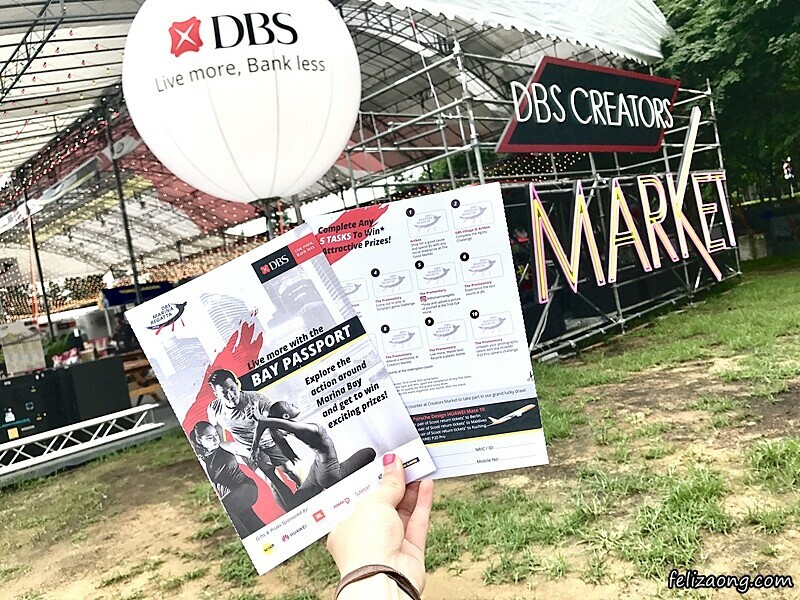 Hence it was of no-brainer that I went for this year’s DBS Marina Regatta, which was held not only over one weekend but TWO weekends - 26~27 May and 02~03 June 2018, in celebration of the bank’s 50th anniversary, at The Promontory @ Marina Bay. 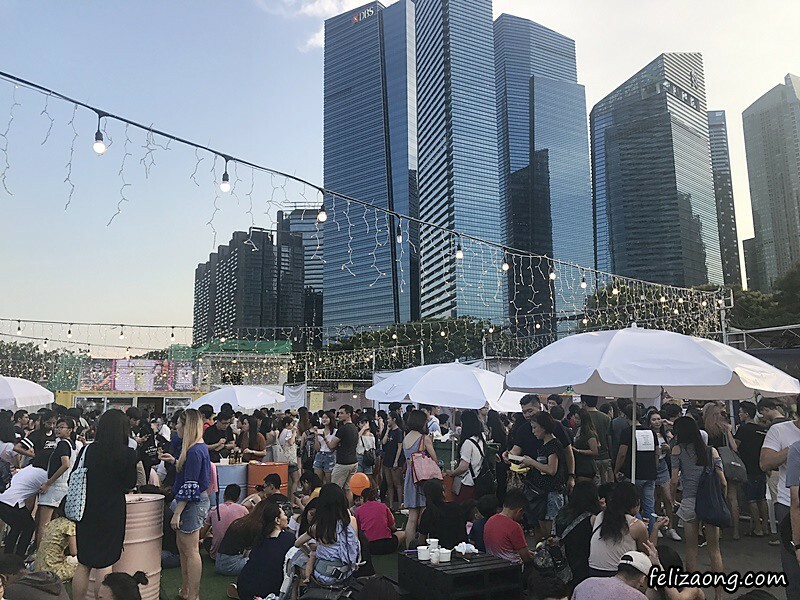 There were so many activities that were going on that I was there throughout the whole 2nd weekend to fully experience them! 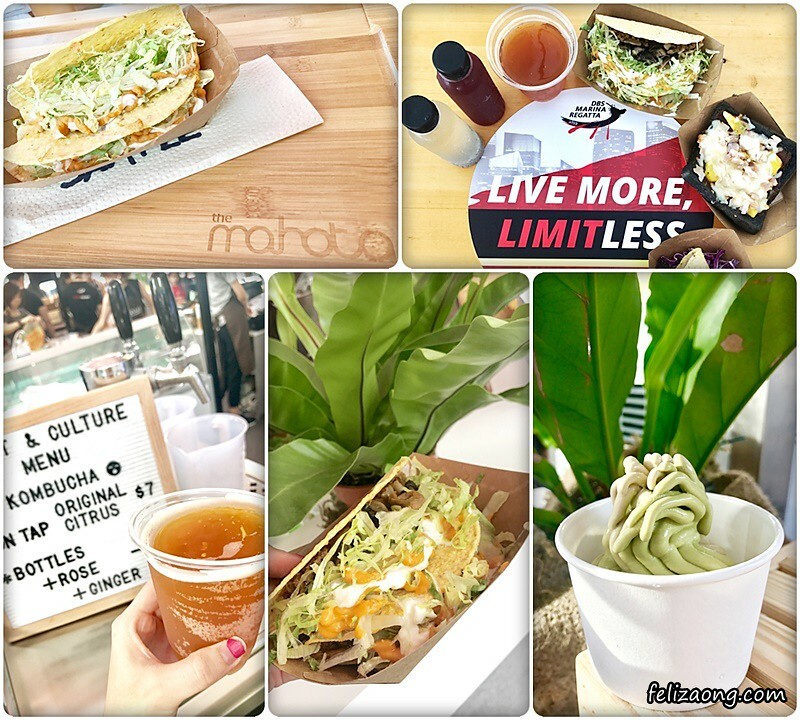 Read on to find out what I was up to! 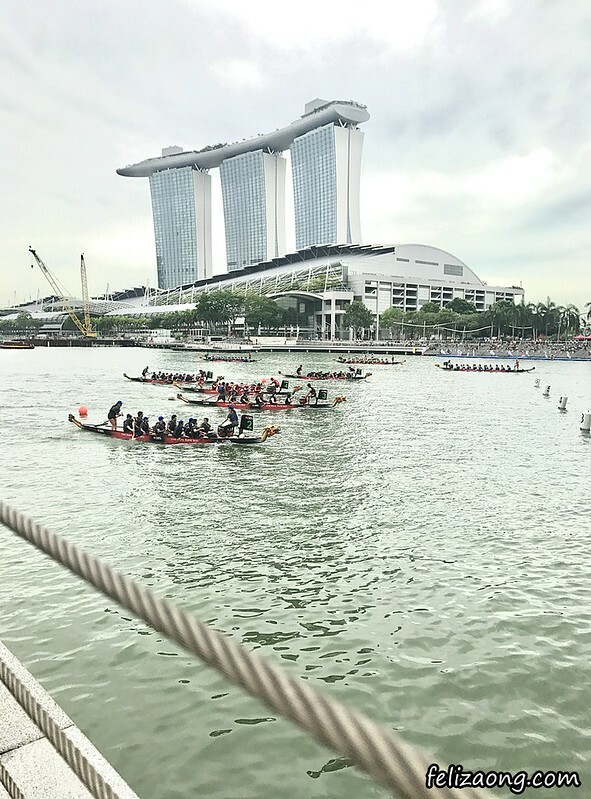 The international dragon boat race is in its 7th edition this year, with about 80 teams from the region coming to battle for the prize money, and of course, the glory. 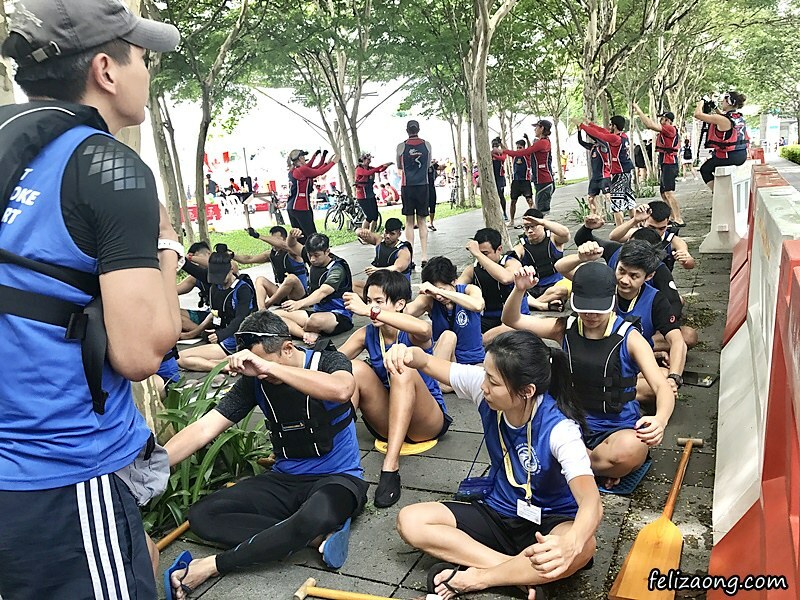 The determination, team spirit, and the strength is something that I have always find commendable within the dragon boaters. 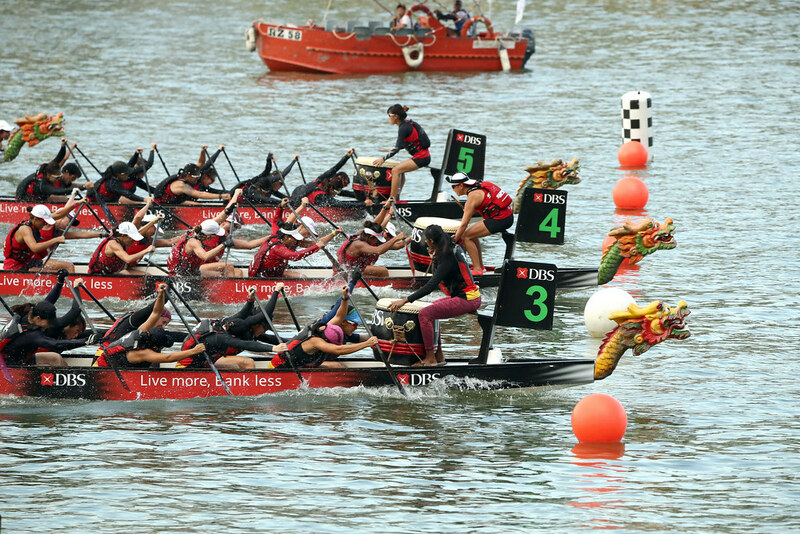 Competitors giving their best shot! 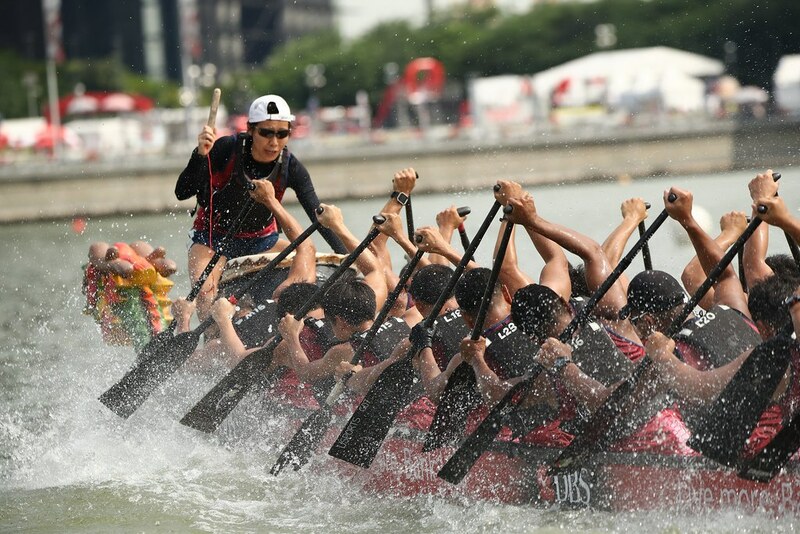 shook hands with the other team after the race. And this year was extremely special as one team that I have always been rooting for, won something this year. 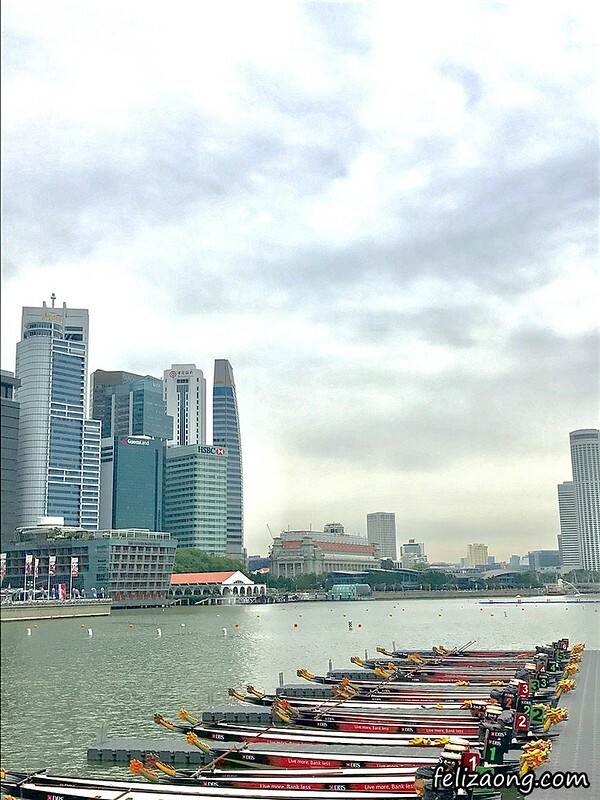 It really showed the grit in them, and how they never allowed previous failures to deter them from giving their best each time they race. 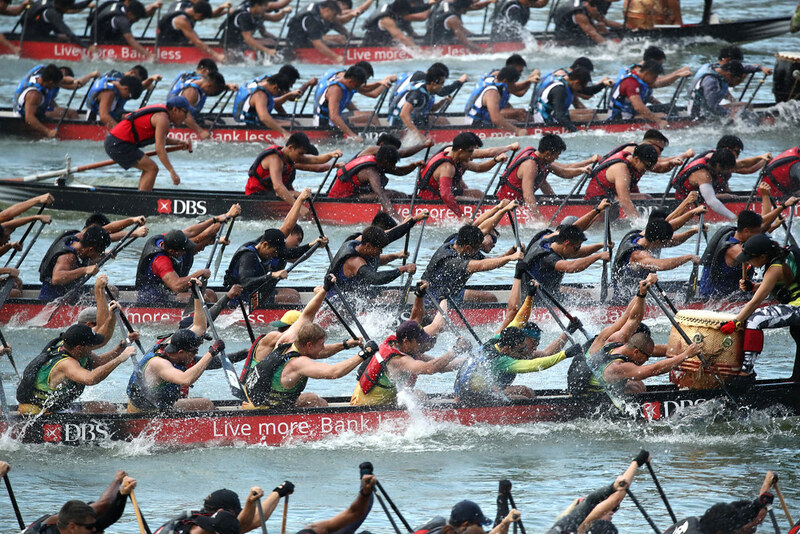 See how intense the race was! 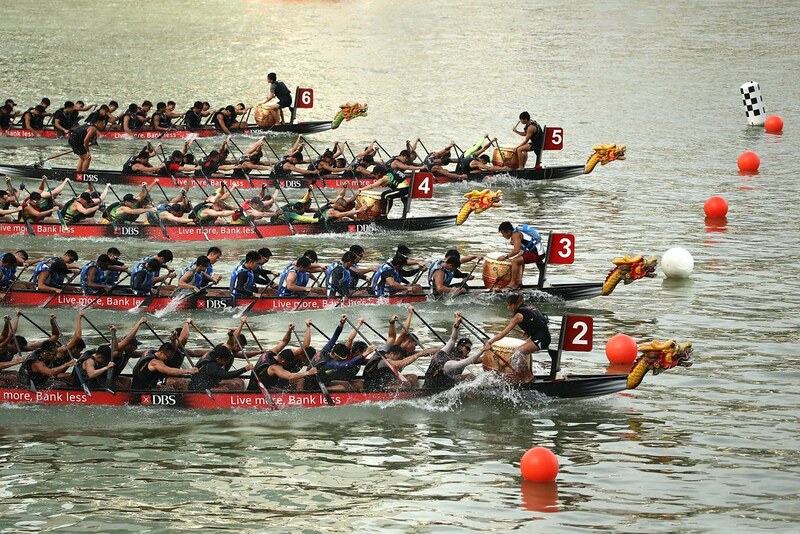 Difference of just milliseconds! This as well. Hence, always give your best no matter what. 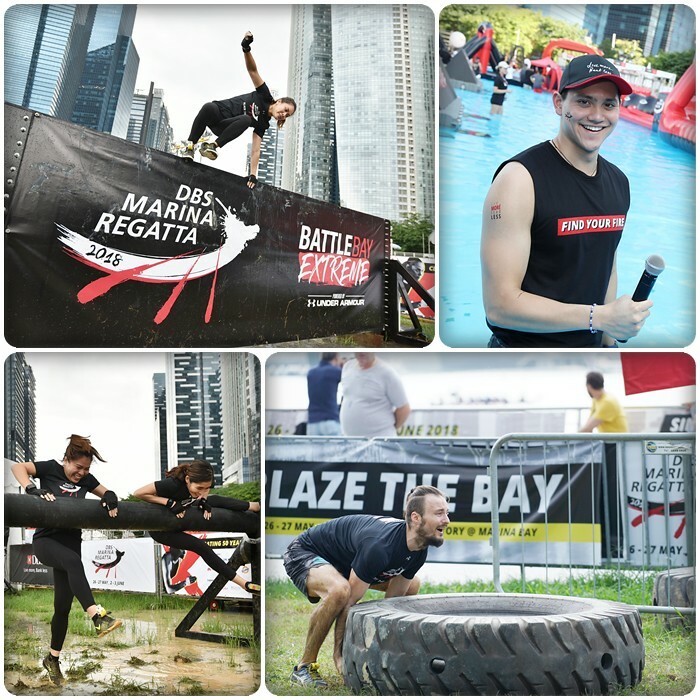 Being the largest first-of-its-kind land and water obstacle course in Southeast Asia, the Battle Bay Extreme, powered by Under Armour, got participants to put their physical strength, determination and strategic planning to the test, against the obstacles like those shown in the photos below. 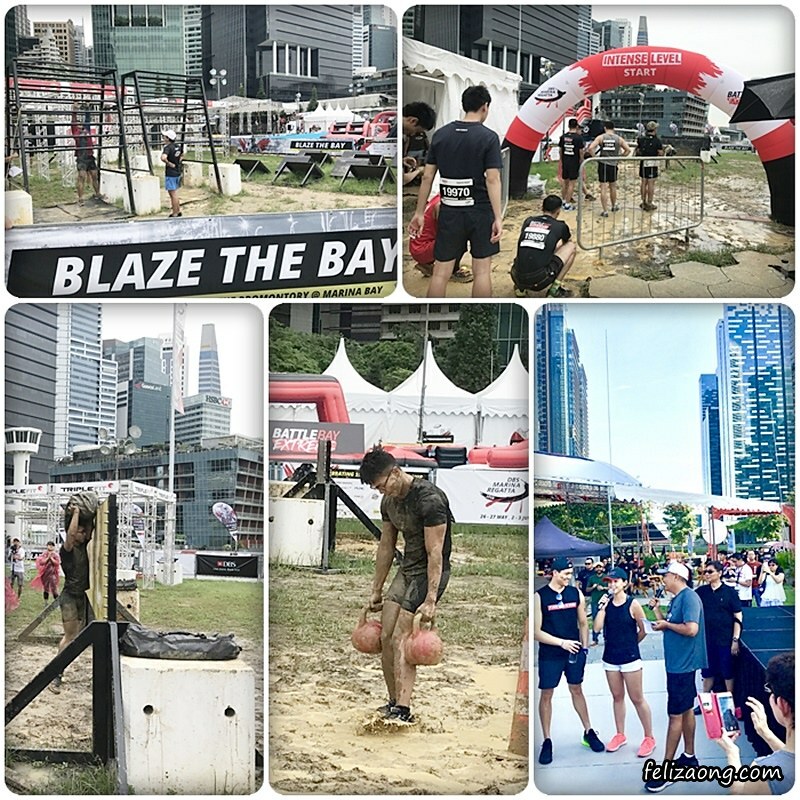 Joseph Schooling was at the event too! There was a Celebrity Challenge going on as well! Other than vying for the winning spots to win prizes (such as JBL gear and TripleFit gym passes) and cash money, the participants were doing a good cause since the registration fees which they paid, would be donated, along with the the further contribution of SGD50,000 by DBS, to Thye Hua Kwan in support of the adoption of innovative digital solutions for Active Ageing for seniors. 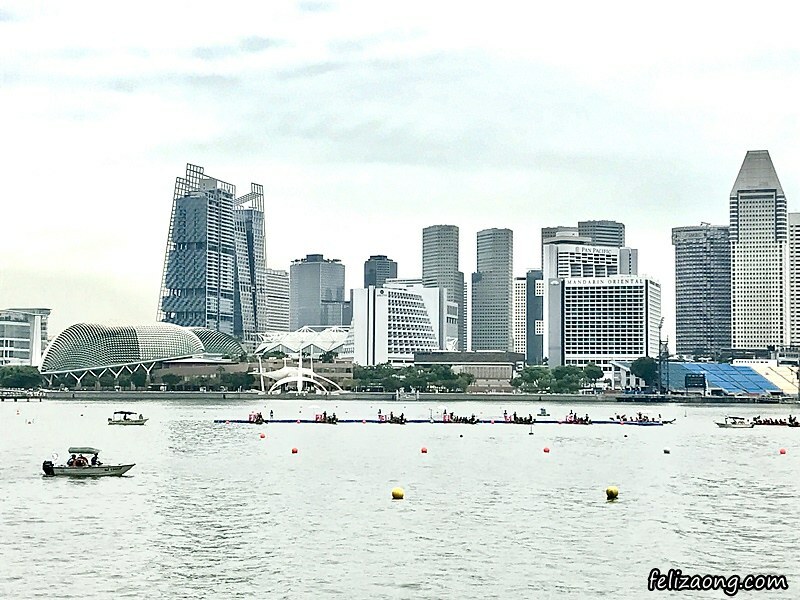 Since I am not a dragon boater nor have the stamina and strength of a Ninja warrior, I still got to explore around Marina Bay by going around the various “pit-stops” at Marina Bay. 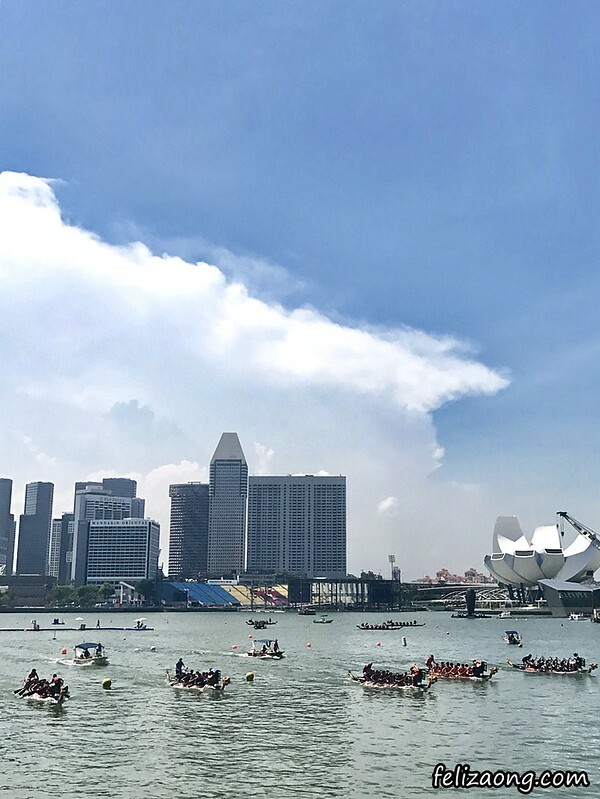 Bay Passport to explore the area and win prizes! 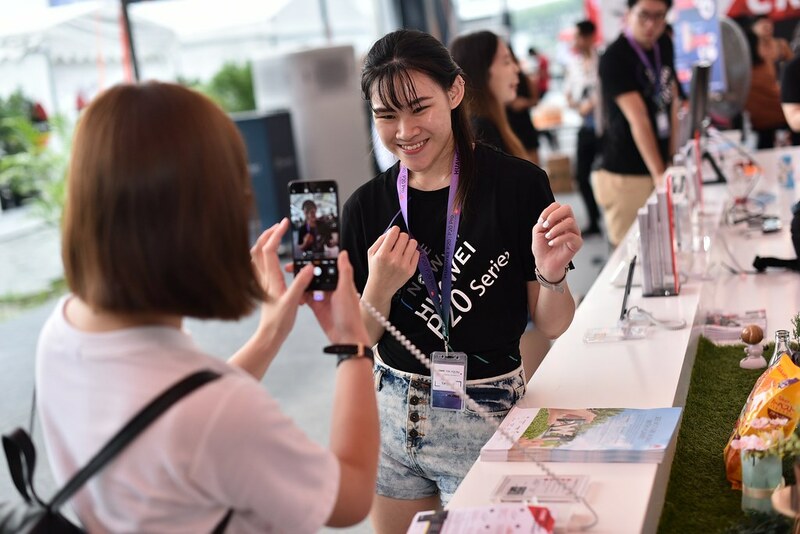 By completing five simple tasks out of the whole lot, I got to spin the wheel to redeem prizes, though the highly-anticipated prizes in the Lucky Draw eventually were the main point - Porsche Design Huawei Mate 10, and even Scoot Return tickets to Berlin and Maldives! WOW! 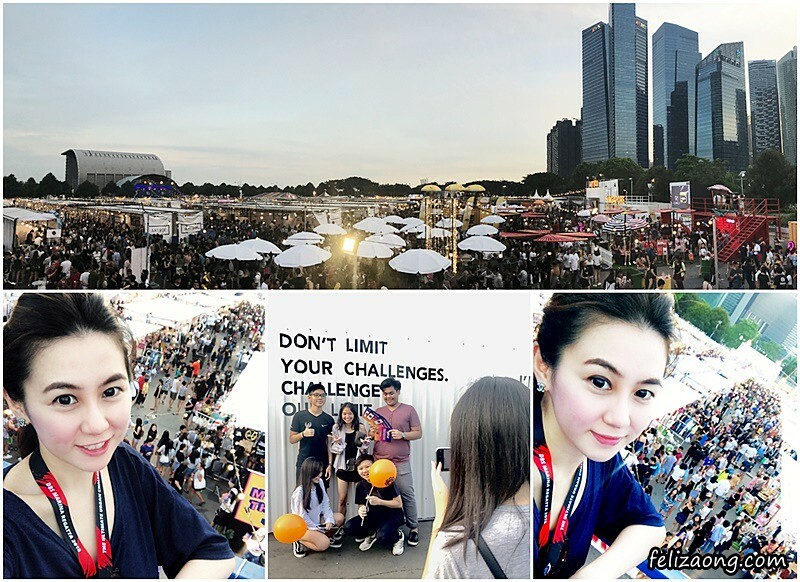 *Task 2* - Tried out the camera capabilities of the Huawei phones at their booth. I was wow-ed by the camera technology to detect different settings automatically! Just what I need for my social media and photography needs! 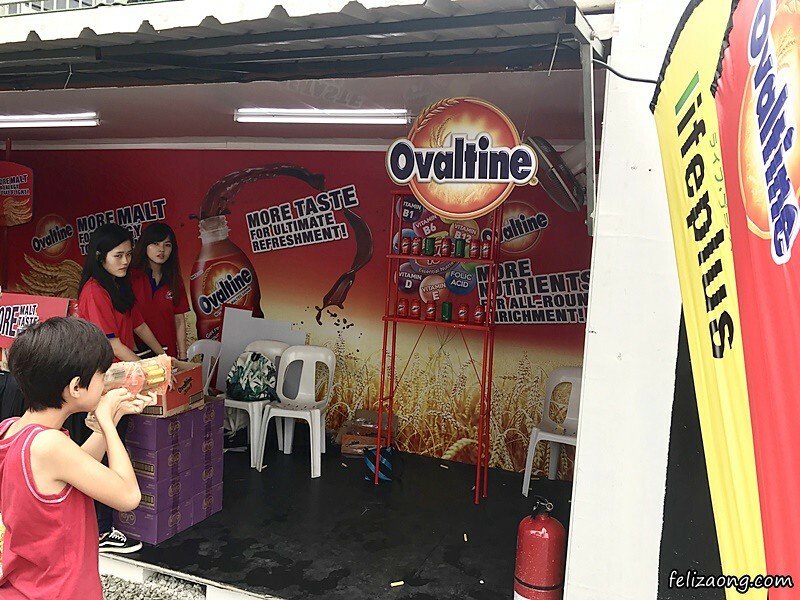 *Task 3* - I did some shooting at the Ovaltine Booth. Video was up on my Instastory! 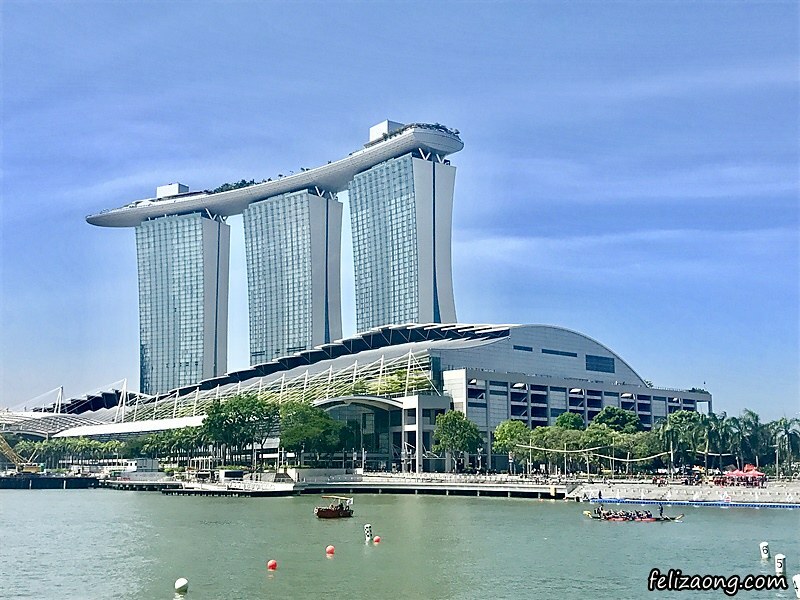 *Task 4* - Scoot around Marina Bay with PopScoot electric scooters! 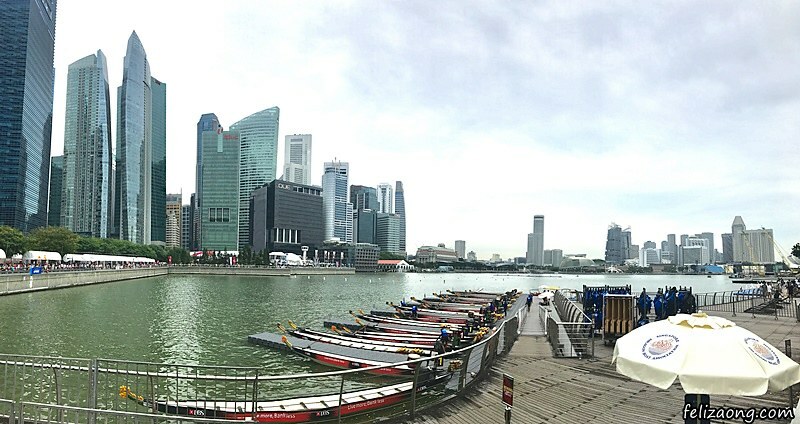 as I need not walk the long route along Marina Bay. 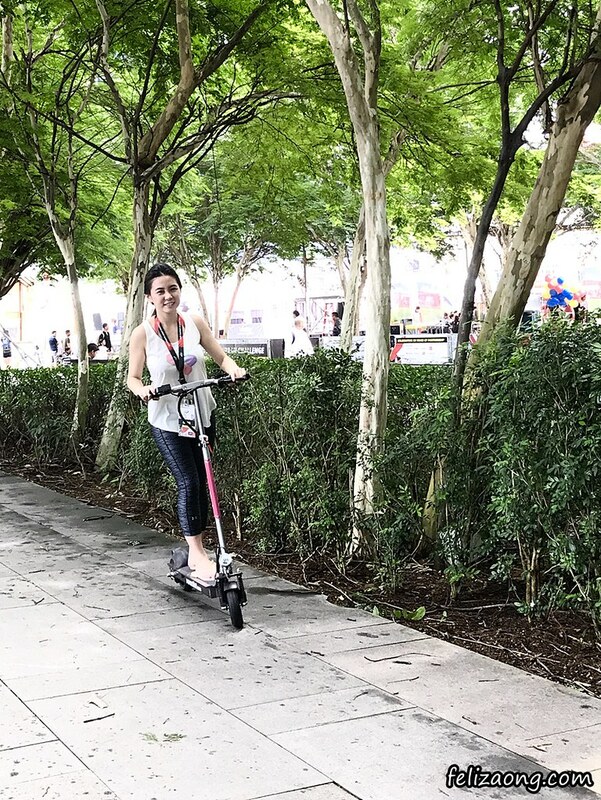 It was my first time trying out the Scooter, and it was easy to learn! 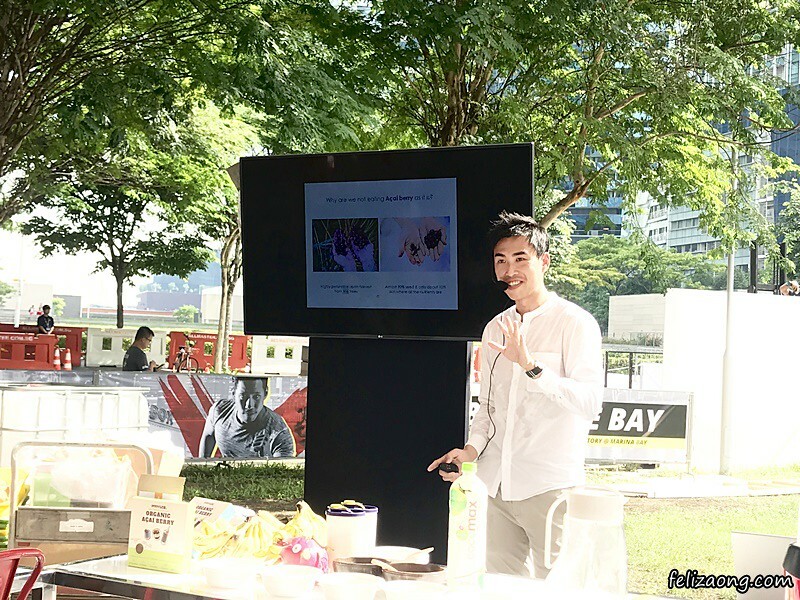 So I attended the Acai Prep workshop by Poppy & Co, since I do eat Acai (supplements). 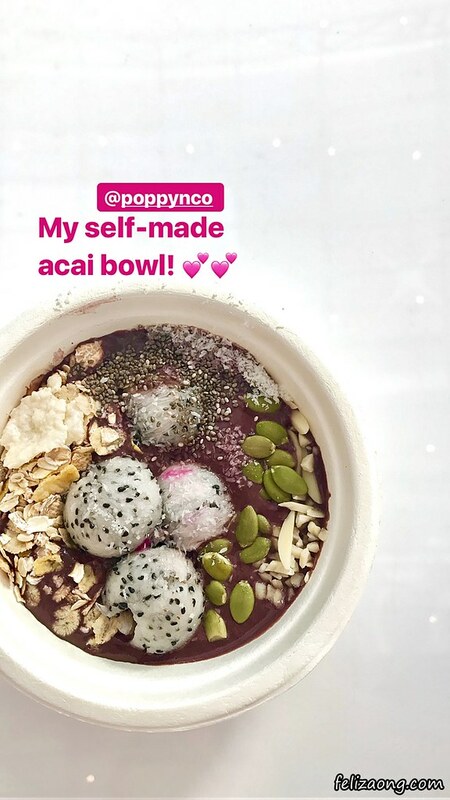 My first self-made FRESH acai bowl! 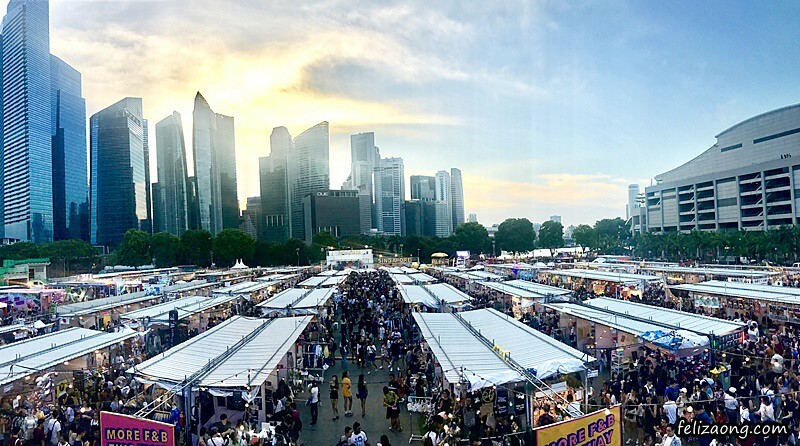 was at the Creator's Market. 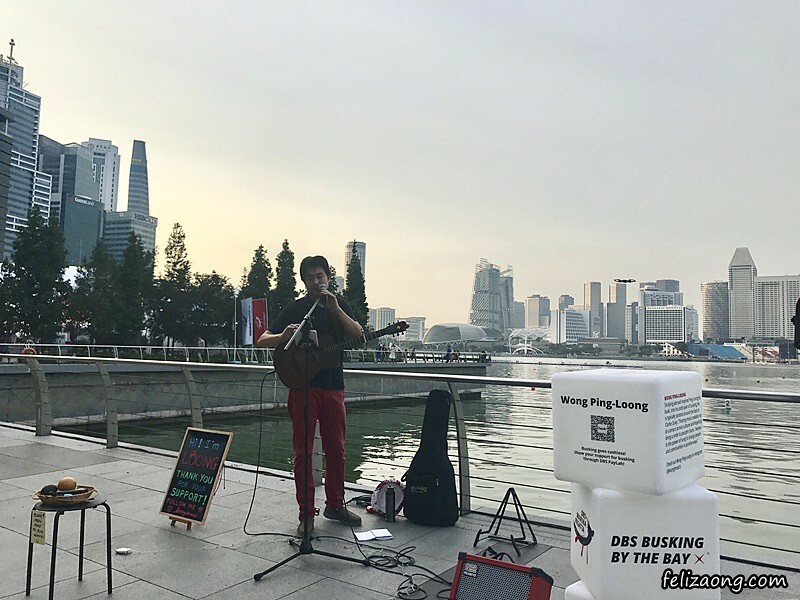 I always regard Busking as a niche skill in Singapore, whereby one is to have lots of passion and commitment to their creative arts, on top of the strict regulations and/or requirements to adhere/fulfill, in order to bask on Singapore streets. 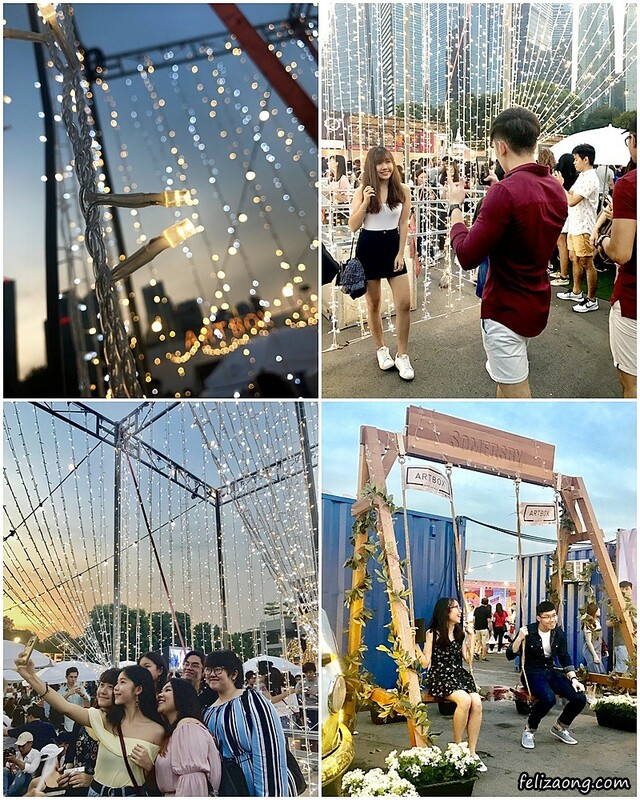 Walking along the Bay on both evenings, I got to be serenaded by the talented beautiful voices of some of the singing buskers, melodious tunes by musicians, and even entertaining acts by magicians and circus performers! 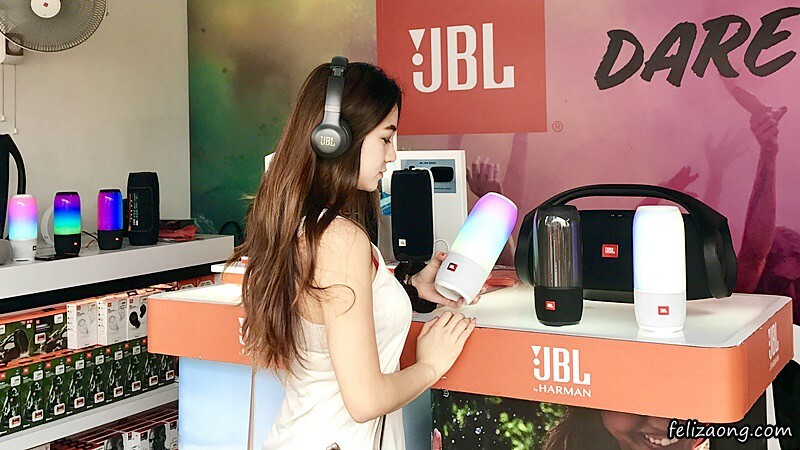 And one interesting thing is that unlike the usual way of giving cash to the buskers, one can actually use the bank’s mobile payment method to show one’s appreciation of their skills. 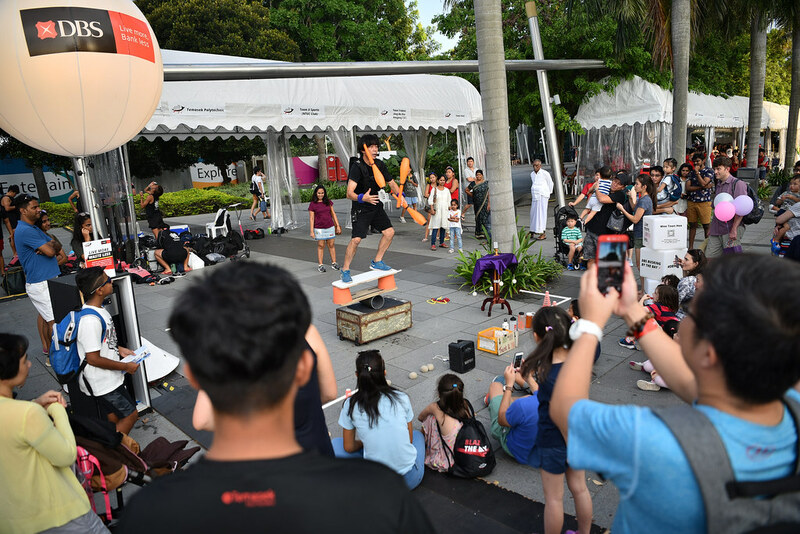 Toon Hee with his balancing acts while juggling! 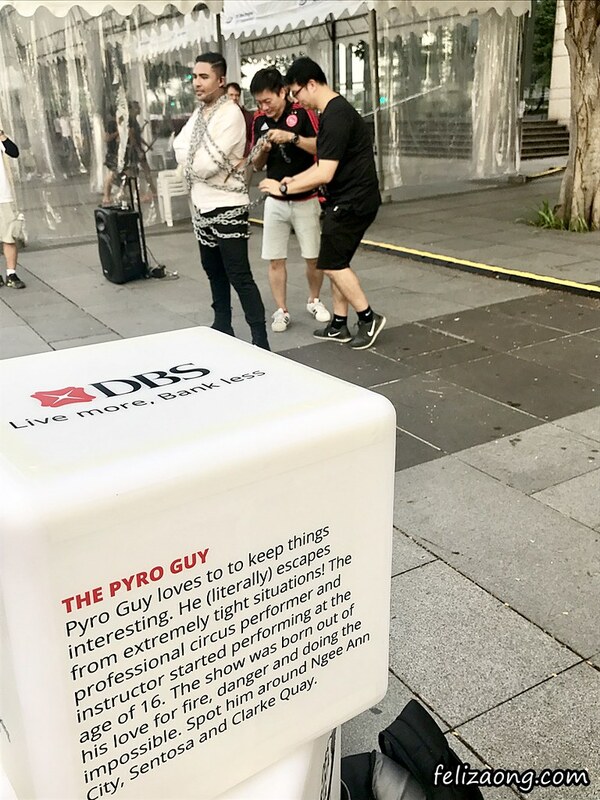 The Pyro Guy and his incredible escapes! 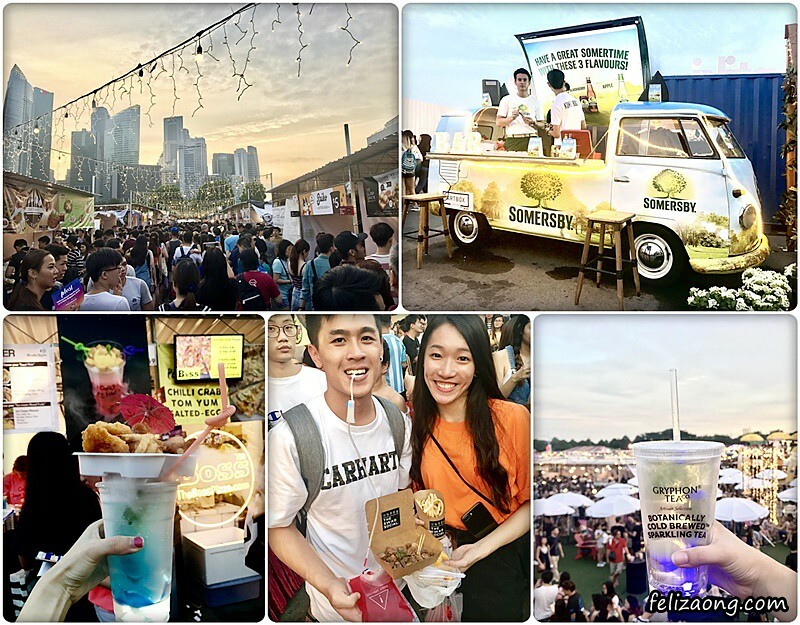 The ever-popular, Bangkok-originated Artbox event is one that always draw a massive crowd in Singapore. 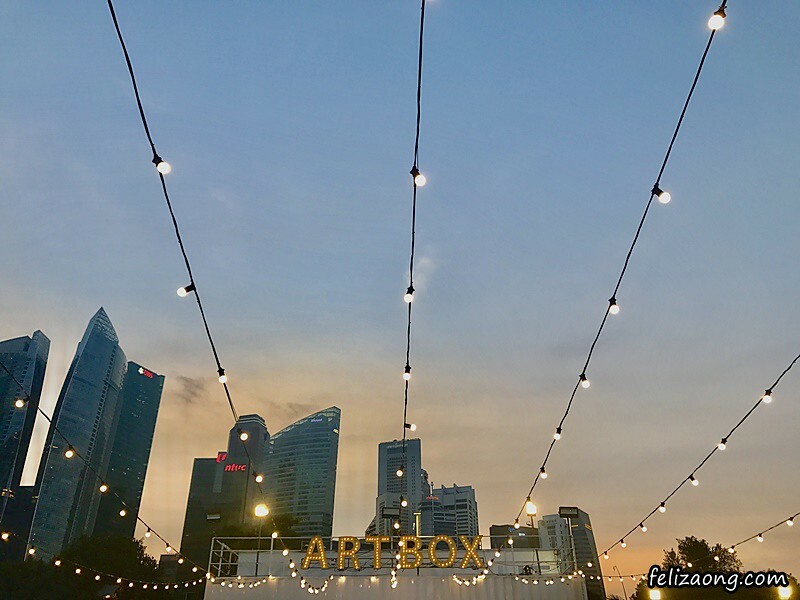 With open spaces, art and light installation, to hang out with friends and loved ones and take photos of, Artbox also offers many food options, activities and shopping choices. 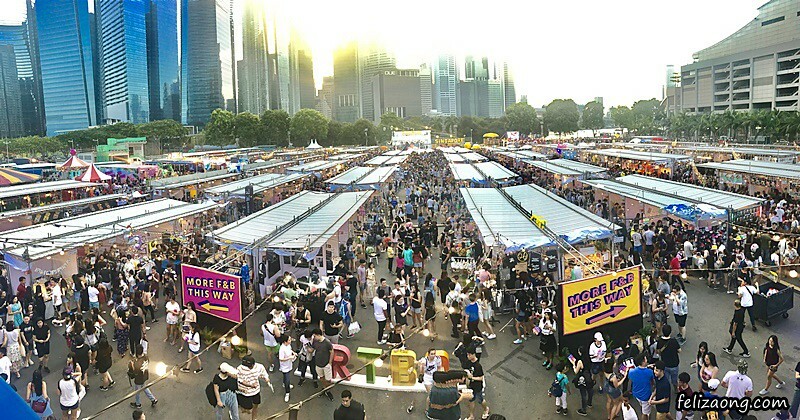 Apart from local sellers, there were booths that were manned by Thais, with imported goods for us to shop and imagining ourselves in Bangkok (cos in reality we can't go as we have work/school/family/etc lol). 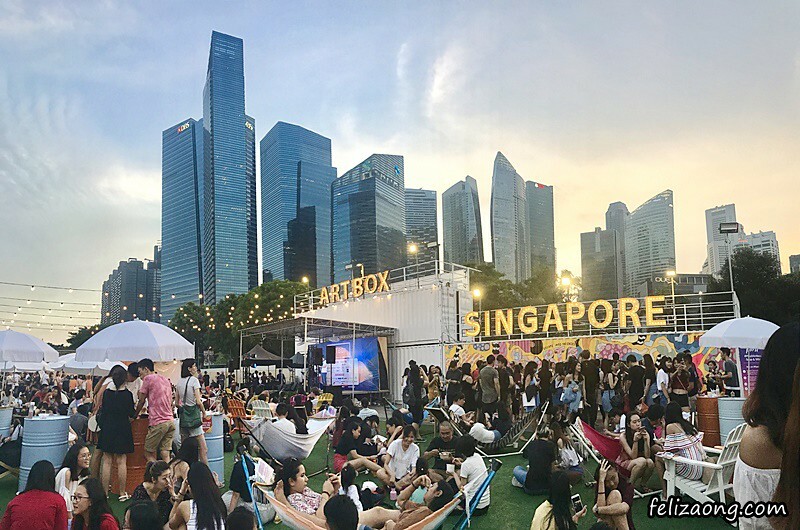 Just chill in the open area, amidst friends and live band music! 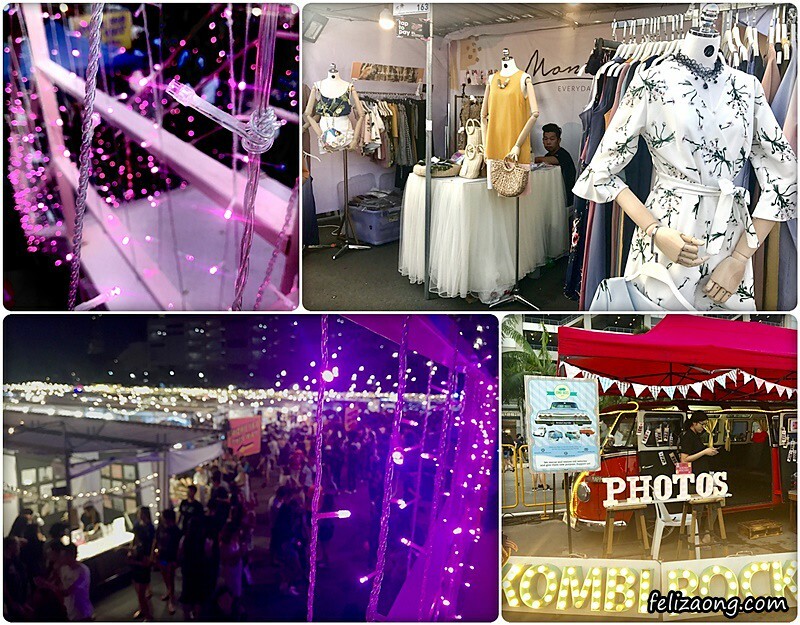 from PrinksDesign at the StageMetro booth. 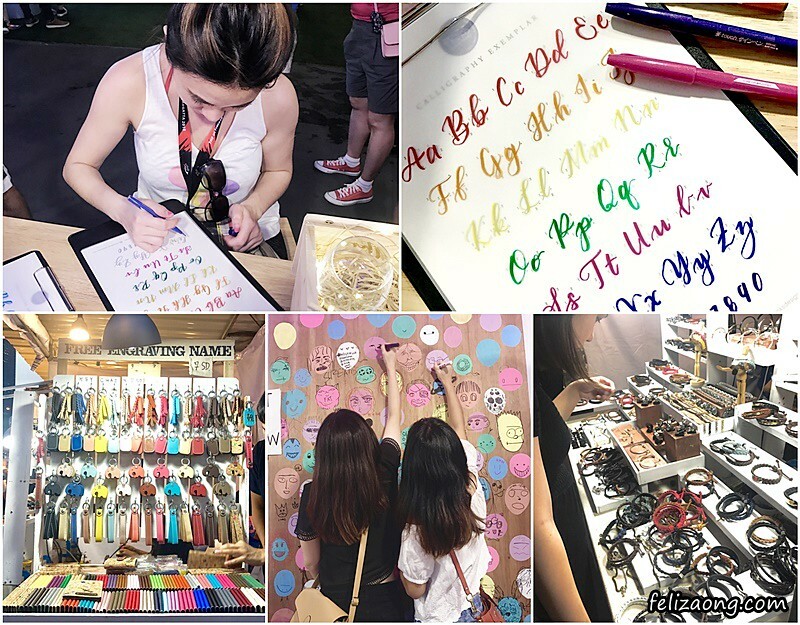 (And I was more than happy to try out, as I always thought of learning brush calligraphy). 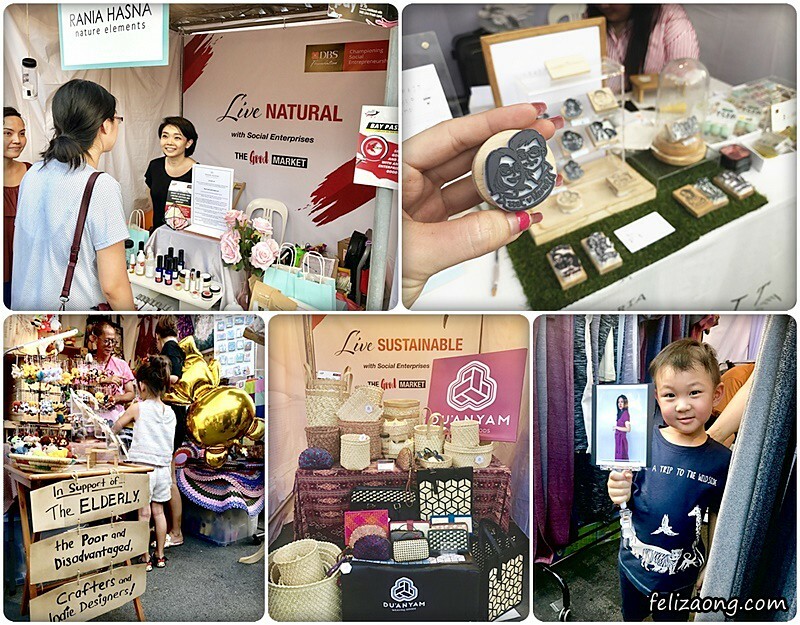 More than 20 regional social enterprises set up booths at the Artbox, so that visitors could indulge in guilt-free and socially-conscious shopping, in support of these purpose-driven businesses, which are supported by the DBS Foundation. I visited some of them, and the stories behind the creation of these social enterprises were really inspiring and heartwarming. Despite the weather (Saturday morning was raining, with overcast for most of the day while Sunday was blazing hot, but no worries for I went prepared with an umbrella and poncho!) 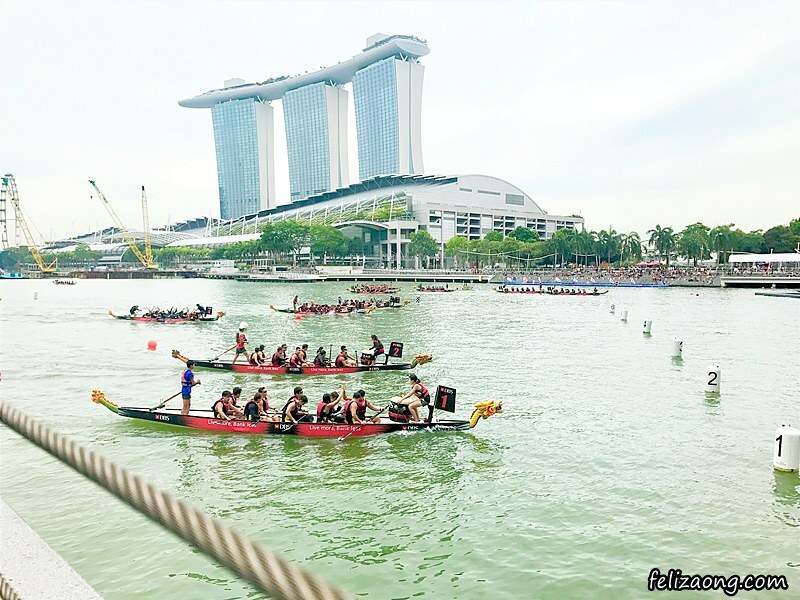 over the two days I was at DBS Marina Regatta 2018 event, I enjoyed myself thoroughly, and there was never a time which I did not feel the adrenaline rush - From watching the action-packed dragon boat races, to the shopaholic and foodie sessions that I had at Artbox. 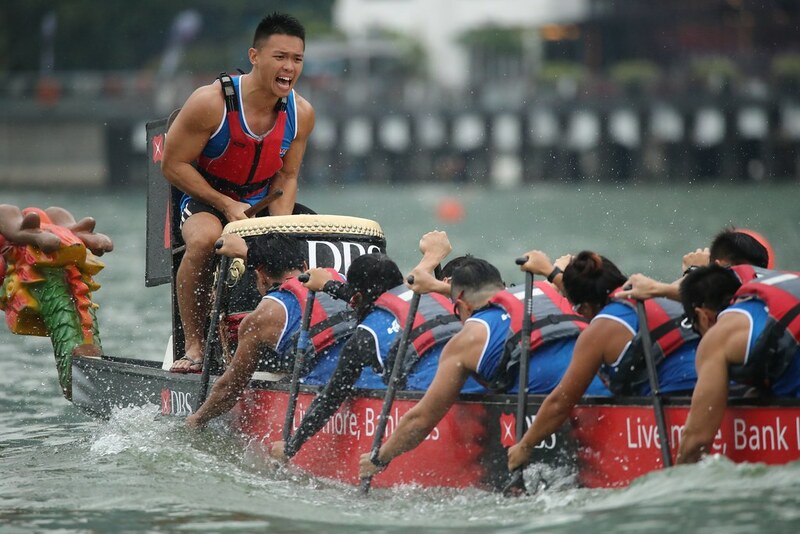 No Response to " Blaze the Bay with an Adrenaline Rush at DBS Marina Regatta 2018 "